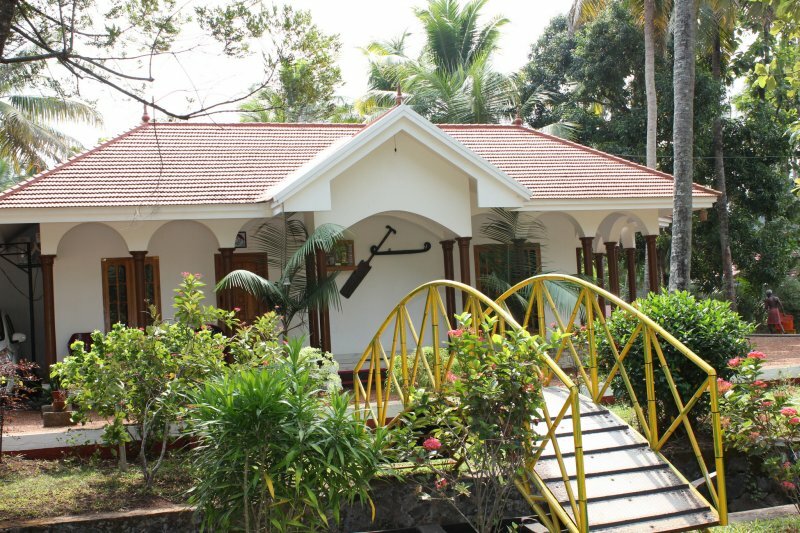 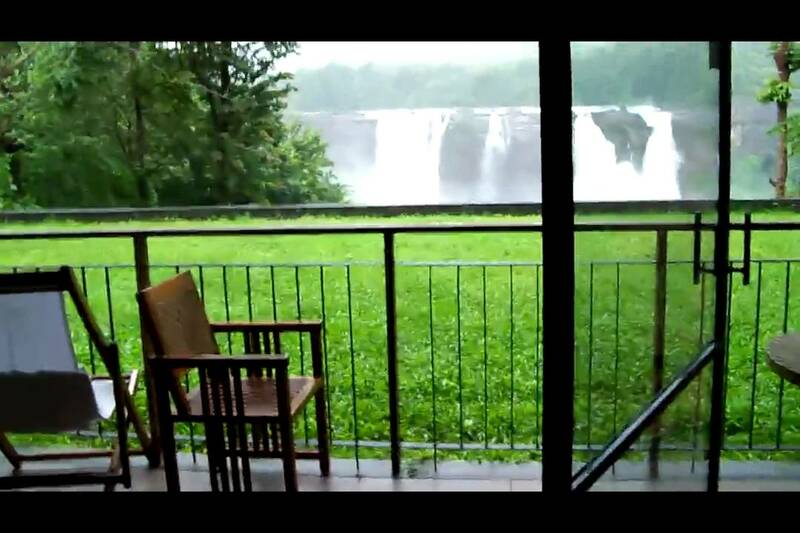 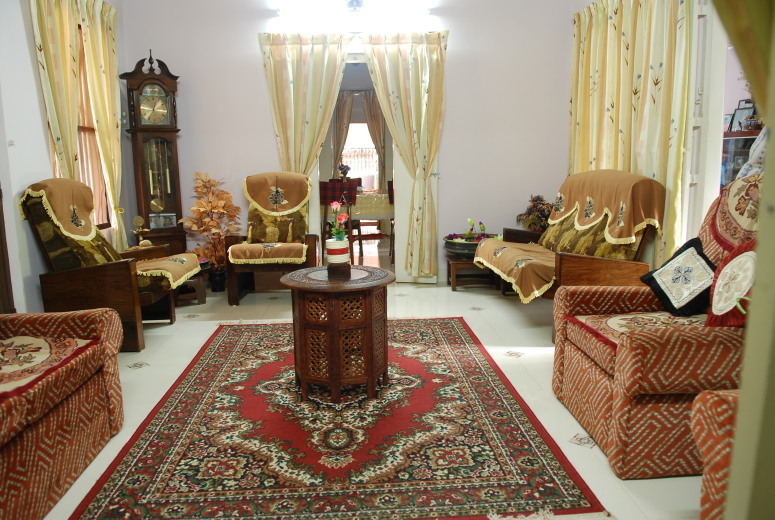 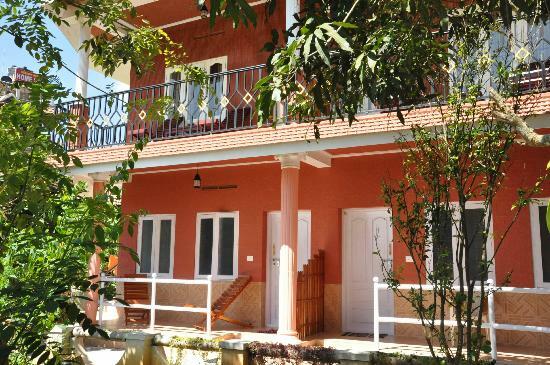 Coconut Creek is a budget bed and breakfast Kerala homestay facility situated beside Kumarakom lake and bird sanctuary, in Kottayam district of Kerala, South India. 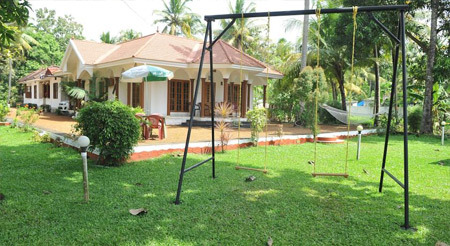 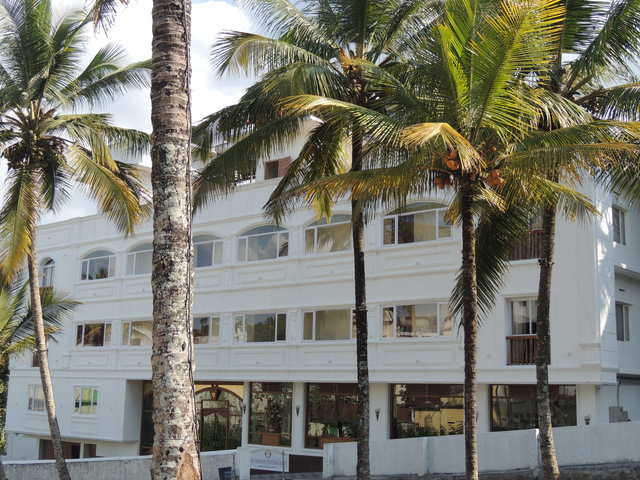 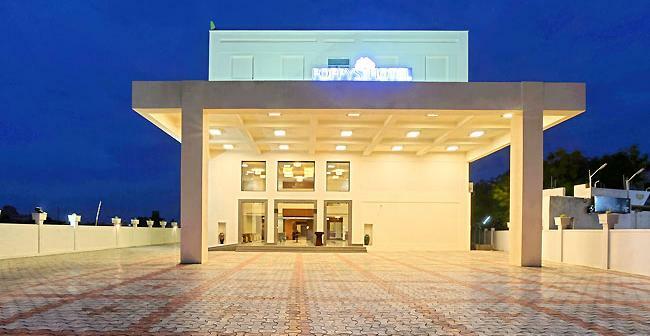 Among all resorts and hotels in Kottayam we offer comparatively the best and cheapest homestay in Kumarakom, which suits backpackers and budget travelers. 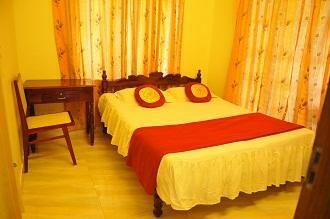 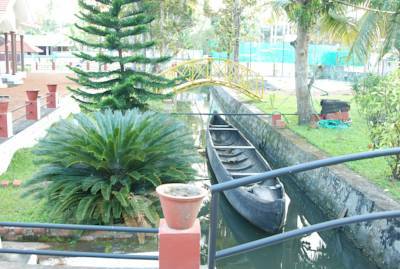 Kumarakom is an ideal spot for a vacation. 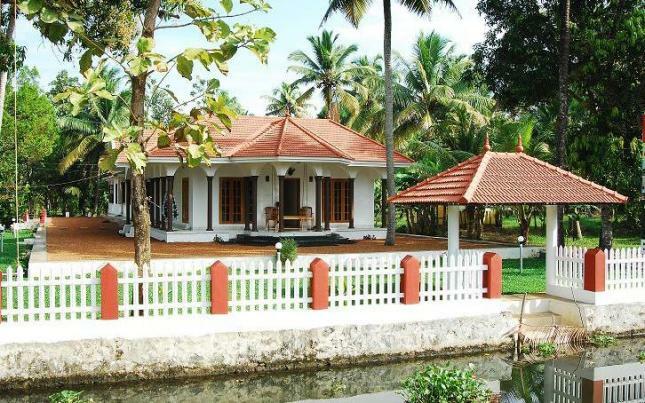 Be it Kerala Ayurvedic massage, Kerala honeymoon trips, bird watching, Kerala backwater tours, medical tourism or culinary indulgences like Kumarakom karimeen, the local fish delicacy, with us, at Coconut Creek, Kumarakom you will discover a whole new world.